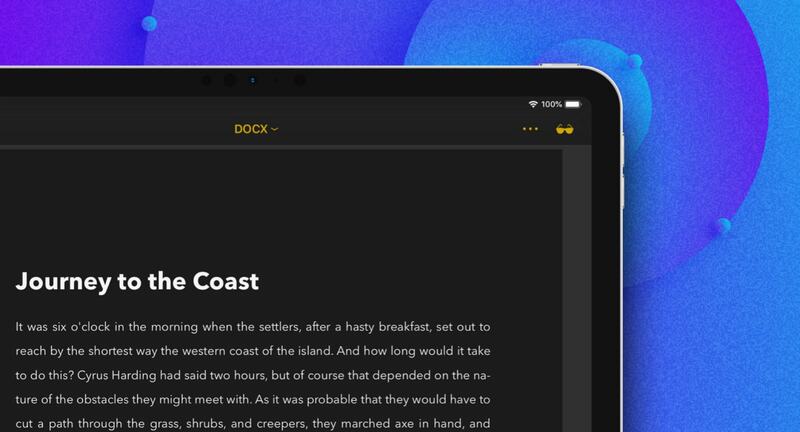 Ulysses gets a dark reading mode on iPad. Every single Hyperspektiv filter looks killer. 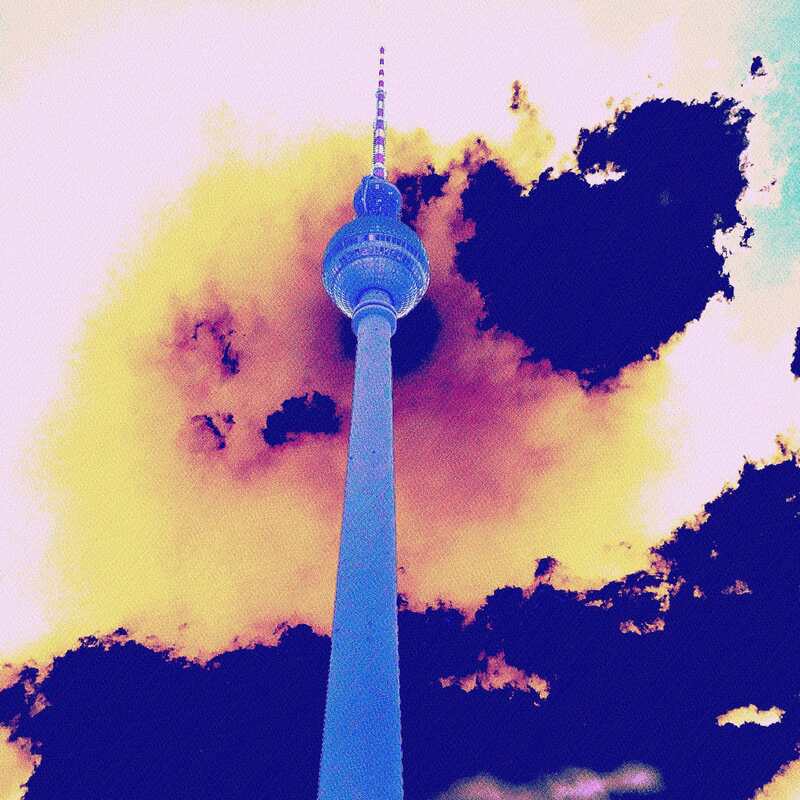 Hyperspektiv 2.0 takes the best photo-glitching app on the iPhone to a new level of craziness. You won’t see any fake light leaks or film grain here. Hyperspektiv is all digital, with weird color shifts, bent perspective, and vertiginous kaleidoscopic symmetry. You have to try it. 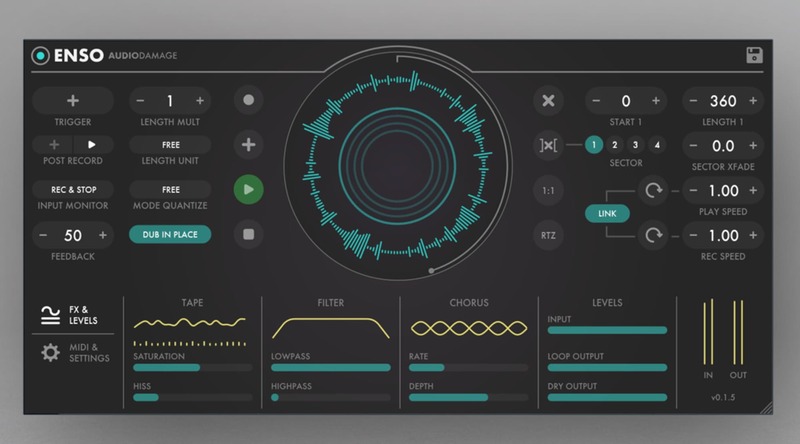 Enso Looper is an audio looper for musicians. 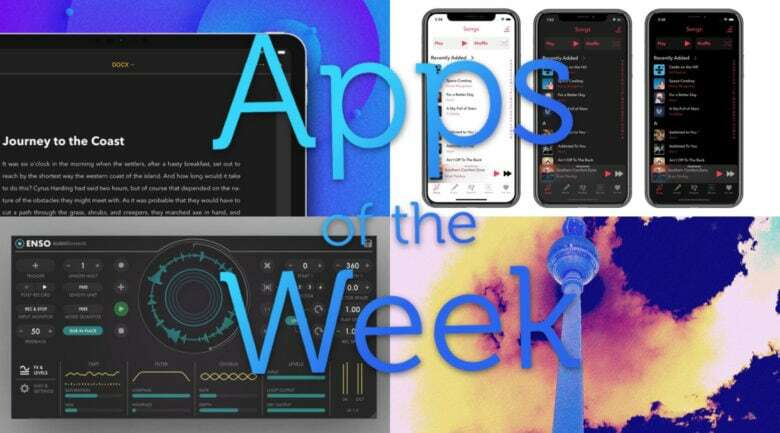 It is also one of the best audio unit apps to show up on the iPad this year. Not only can you loop your live audio, you can glitch it and add effects. You can even decouple the record and play heads for some incredibly creative, and sometimes trippy, results. Photo: Sathorn looks quite nice. 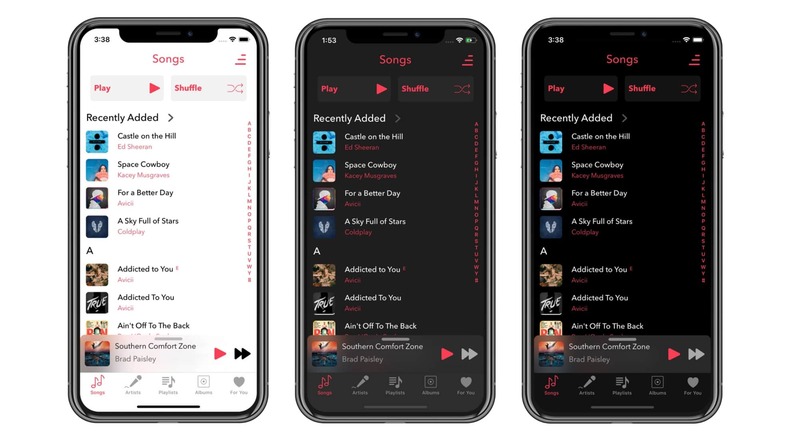 Sathorn is a new music player app for the iPhone, designed as a replacement for the stock Music app. The trouble is, it doesn’t offer much more than the built-in Music app. It has a nice true-black dark mode, plus customizable colors, and it is easy to love/dislike tracks using its Today widget. But otherwise it’s more a matter of taste than features. And I’m no fan of the too-bold text labels. $5 will let you try it out.